Faq Easy switch 05 05 2015 ElectricKiwi.co.nz - Smaller. Smarter. 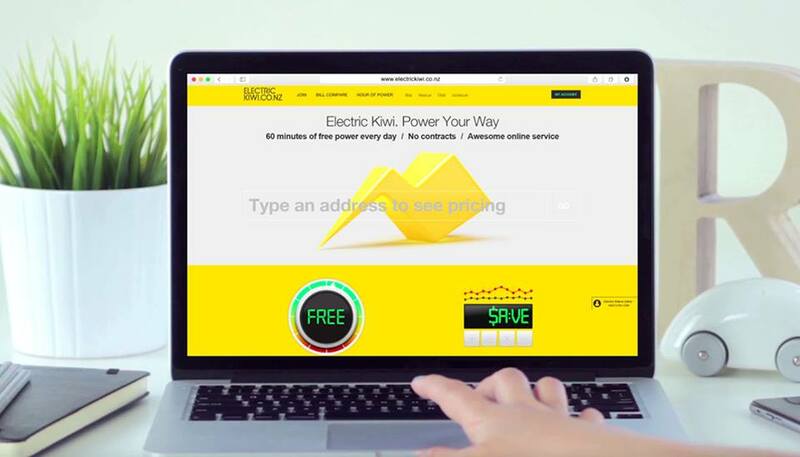 When starting Electric Kiwi we knew that many people put switching electricity providers in the ‘too hard’ box. In doing so they were missing out on big savings. Which is why we’ve made switching to Electric Kiwi a very simple job that takes only a few minutes. And it’s all done entirely online, so you can make the switch any time you like. Plus, we contact your current provider so you don't have to! 1. Enter a few personal, address and billing details into our website. Yep, that’s it. Then just sit back while we take care of the rest. 2. We notify your current provider, and the switch process can take anywhere between 3 and 10 business days. (Don’t worry - your electricity remains connected throughout this time). 3. We then notify you of when the switch is completed. From that point your online account is active and you can begin to take advantage of your free Hour of Power. Enter your address to see your low rates and join us.